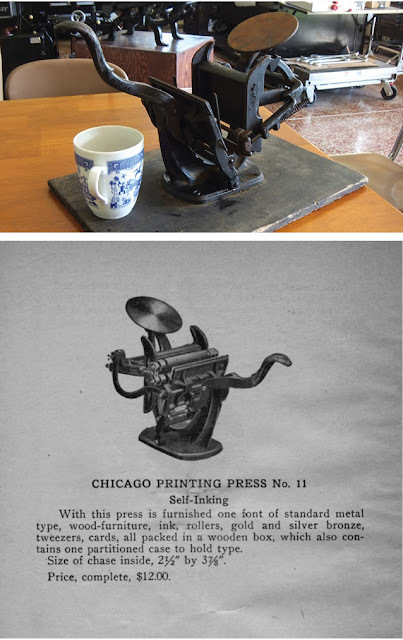 The Press of Robert LoMascolo: New Press! Many thanks to Tom Spillman for generously giving me his childhood printing press! With a little cleaning and new rollers this tiny little press will actually print.